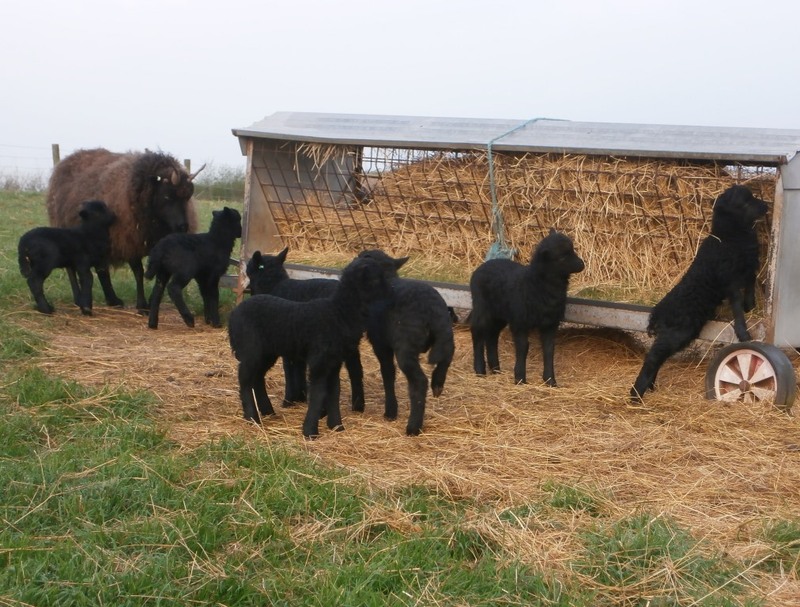 At the moment we on ly have 2 2 horned and 1 4 horned tup lambs available. However, we are building up flock numbers again and should once again have lambs available from August. This year sheep have gone to Lewis in the Outer Hebrides, the Lake District and Devon. However, we still have a small selection of 2 & 4 horned tups available. 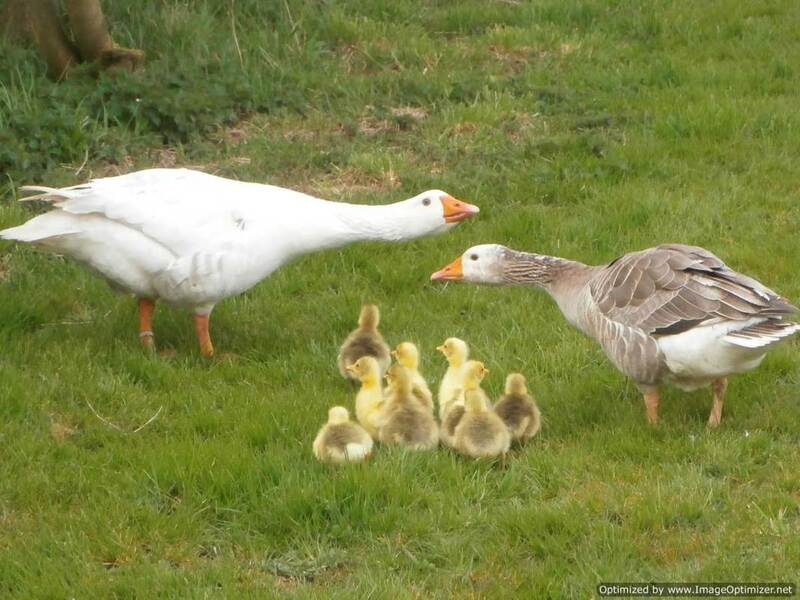 ​Finally, this year we do have Shetland goslings for sale. We prefer not to sell our sheep through a sale ring. This is to avoid stress to the sheep and so that we know in advance where they are going. If you buy our sheep, we will be available to give you our advice and support if needed. If you are starting with sheep for the first time, we often suggest you buy an older ewe and a couple of lambs or shearling ewes. This way the lambs have a natural leader who they are familiar with and who knows the ropes; this makes settling into a new environment much easier for them. Some people though prefer to buy a group of ewe lambs so they can take a year to get to know them, and about shepherding, before they start with breeding their own lambs. Some of this year's lambs.